New York City has plenty of activities for kids, and this is what makes it one of the best places to visit for a family vacation. But with summer coming to an end, it is getting harder and harder to find great kids activities that take place outside. Museums are all well and good, but children need to soak up the sunshine while they still can. This is why NYC 2 WAY suggests you take the kids out for the Common Ground Festival and enjoy the last few days of summer by spending time outside. The Common Ground Festival is a family-oriented event that is hosted by the Friends of Morningside Park. It is a chance for people to come and enjoy the last few warm days while exploring Morningside Park and participating in various activities. The festival has become one of the most beloved ways in New York City to celebrate the end of summer. 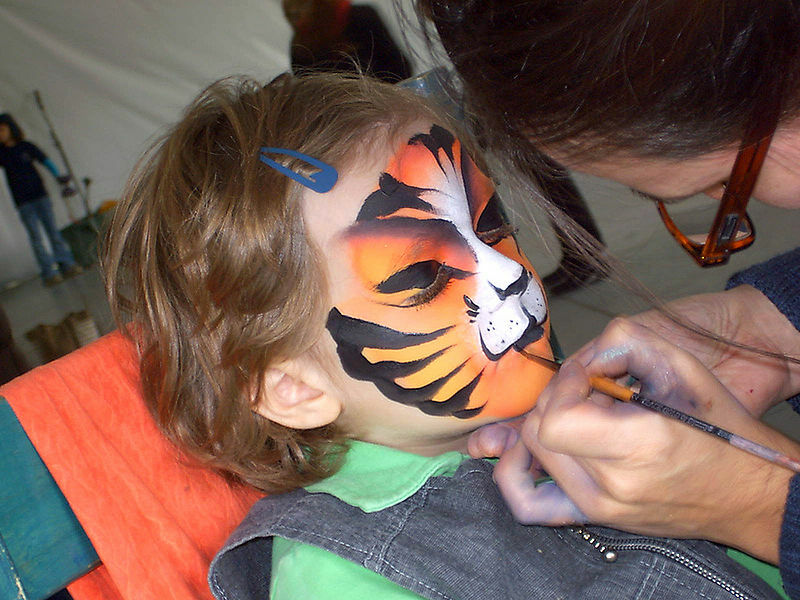 The festival features face painting, balloon animals, live music, puppet shows, and other forms of entertainment. There is dancing and plenty of room in the park for kids to organize their own games. One of the best ways to celebrate the end of summer is to spend time running around in the warm sun. After the sun sets, the fun continues. 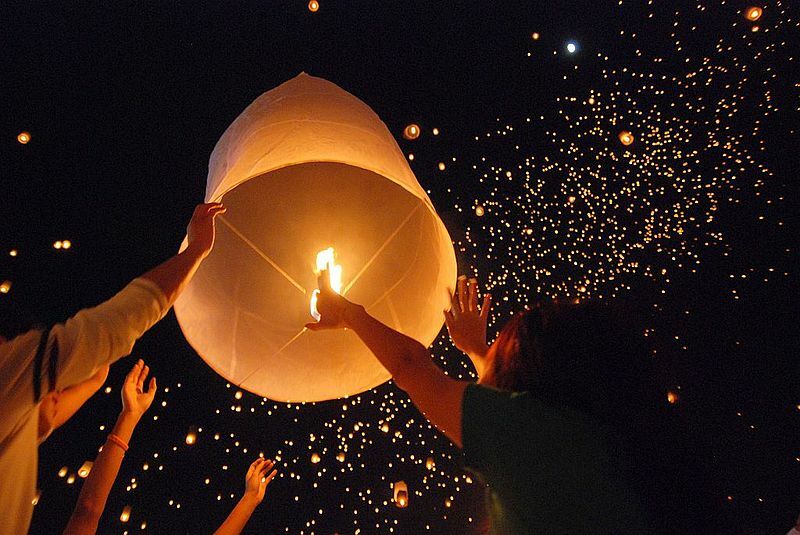 Giant handmade paper lanterns are featured in the Morningside Lights Procession that winds through the park and captivates children and adults alike. Of course, if you are from out of town then getting around the city can be difficult and confusing. Even people who have lived in New York for years avoid navigating the streets themselves. This is why a limousine service is ideal for getting to the Common Ground Festival. A limousine service is convenient and safe. With a limousine service you will not need to worry about getting lost or trying to get through busy New York traffic. It is the ideal way to get around the city. This entry was posted in The NYC Experience and tagged common grounds festival, limousine service, morningside park, nyc, NYC 2 WAY by nyc2way. Bookmark the permalink.